The Albanian Network for Rural Development (ANRD), in partnership with the Agricultural University of Tirana (AUT), organized the First Albanian Rural Parliament on 28-30 September 2017, at the premises of the AUT and at the Parliament of the Republic of Albania. 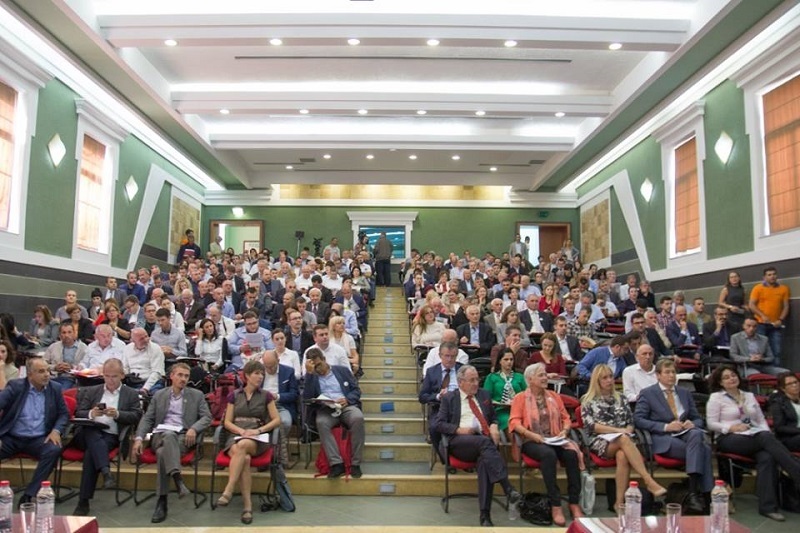 The First Albanian Rural Parliament gathered more than 300 participants from to discuss some of the most important aspects of rural development in the country. Over the course of three days, 64 panelists and international experts interacted with over 300 guests, representatives from the 61 municipalities of the country: local public authorities, private sector, grass-root civil society organizations, Albanian Rural Development Network member organizations, scholars and research institutions, rural entrepreneurs, and other formal and informal groups from local communities throughout the country. 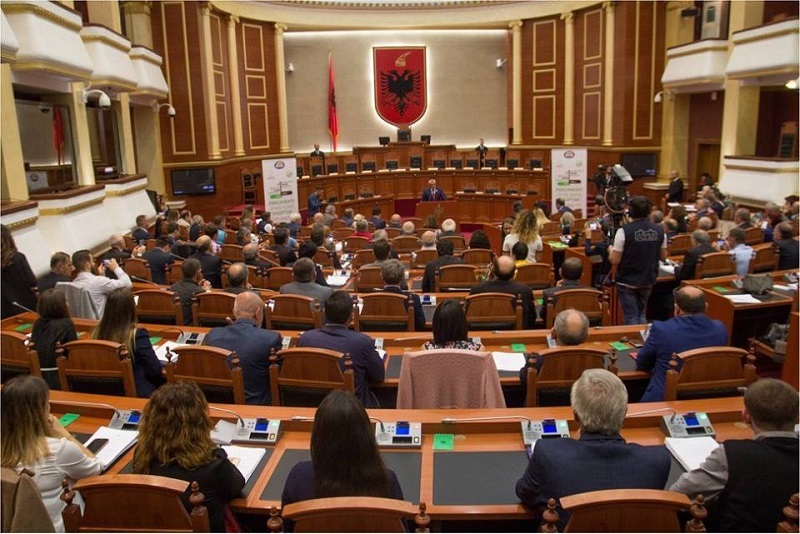 In the closing session of the First Albanian Rural Parliament (ARP I), held in the Parliament of Albania on 30th September 2017, the Joint Declaration of the first Albanian Rural Parliament was adopted. 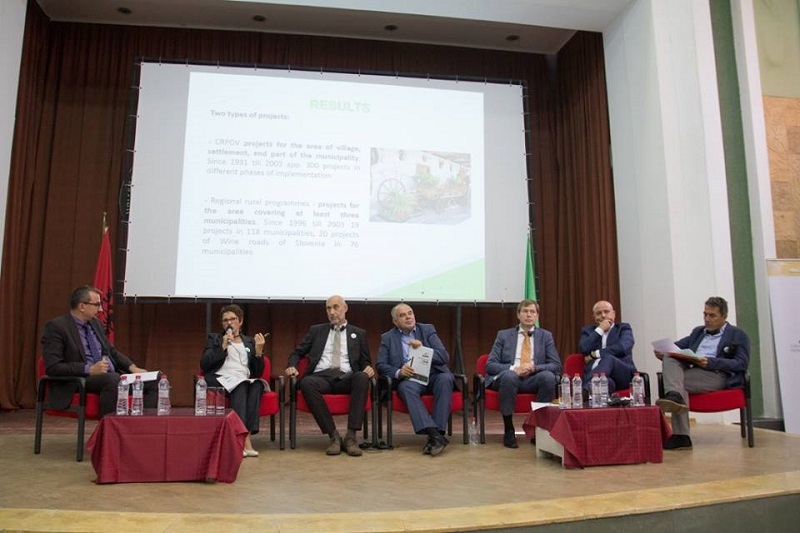 The declaration holds a set of challenges and recommendations addressing the development priorities of rural areas in Albania. The event was also supported by the Standing Working Group for Regional Rural Development (SWG) in SEE.